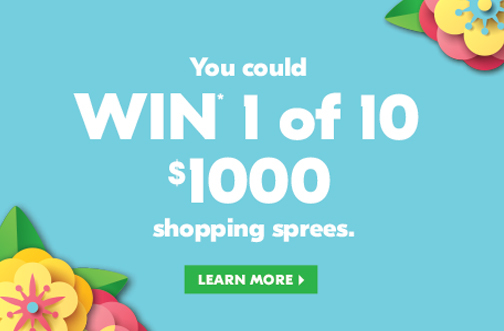 Shoppers Drug Mart Spring, Finally Contest — Deals from SaveaLoonie! Winter, it’s been fun – but we’re over. Spring is here! 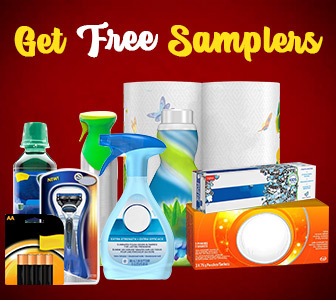 Get what you need for this glorious new season at Shoppers Drug Mart! Spend $10 or more at Shoppers Drug Mart and receive a contest card with a PIN Code. Enter your PIN Code for your chance to INSTANTLY WIN 1 of 25 Prizes of 50,000 PC Optimum Points or 1 of 10 Grand Prizes of a $1000 Shoppers Drug Mart Gift Card! You can also play The Match Game for additional entries into the Grand Prize Draw. Limit 1 entry per PIN Code (max 5 per day), for a maximum of 28 entries.